Getting international health insurance in Venezuela is essential. There have been considerable improvements in the country's healthcare system, but having private health insurance would ensure ample coverage at all times. The country's health statistics showcase these advancements in healthcare. First and foremost, life expectancy has increased from 43 years in the 40's to 70 years in the 90's. The death rate has also lessened to 4 per 1000 population. Marked advancements have also been made with health awareness in the country as well as the vaccination programs. The country's healthcare services are provided by means of both public and private medical facilities. Public hospitals in Venezuela are usually covered by social security funds and are a source of affordable treatment for Venezuelans and expatriates alike. Indigents get free treatment and there is very minimal charge on prescriptions. This makes Venezuelan healthcare far ahead of other Latin American healthcare systems. Aside from the government-run hospitals, medical facilities established by the Catholic Church and different religious organizations in Venezuela also offer affordable medical treatments. There are also a considerable number of private hospitals with state of the art of the facilities. However, treatments in these hospitals tend to be costly. Many doctors in Venezuela have received their education from Western schools. Venezuelan medical schools have also turned out well trained doctors. 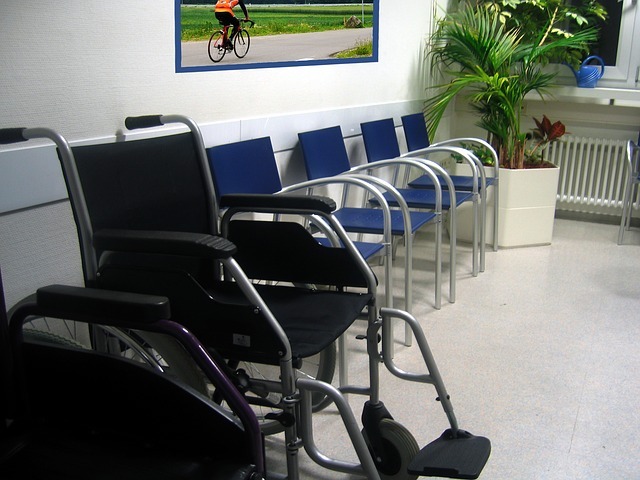 Healthcare facilities have increased in number and improved in quality in the past few years. There are also more healthcare personnel, which may be due to a more educated populace, as well as skilled foreign workers coming to Venezuela. More Venezuelan women are also choosing nursing as a profession.